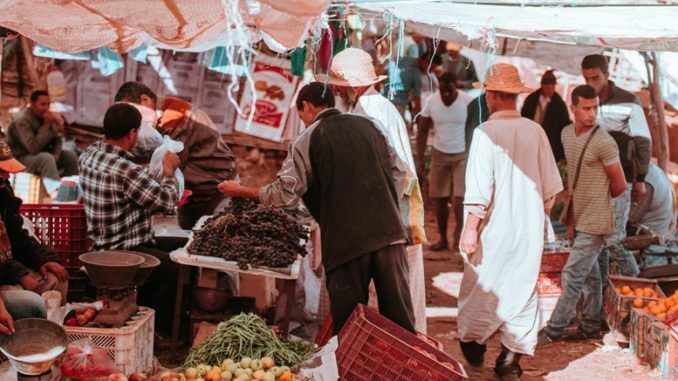 “In Tunisia, food is imported exclusively via wholesalers and then sold to retailers,” said Natascha Boussiga of the Tunisian Chamber of Commerce and Industry (AHK) at the export forum of the Hanover Chamber of Commerce and Industry (IHK). Market leader is the Mabrouk group with a market share of 36 percent. The importance of the small shops is very high, they account for 80 percent of the total turnover in the trade. The food sector generates large amounts of pollution. German companies therefore have opportunities in the areas of environmentally friendly packaging, environmentally friendly transport and knowledge of sustainable production. Low-fat, low-sugar and low-salt products and organic products are also in demand. In the cities of Morocco, the dissolution of large families is progressing. This increases the demand for ready meals and fast food, says Marco Wiedemann from AHK Morocco. German food manufacturers could do good business with dairy products, ready meals and confectionery. The affluent would be more interested in organic products.